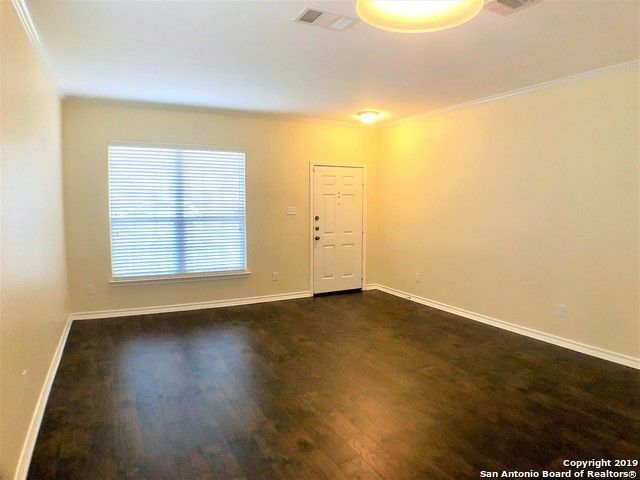 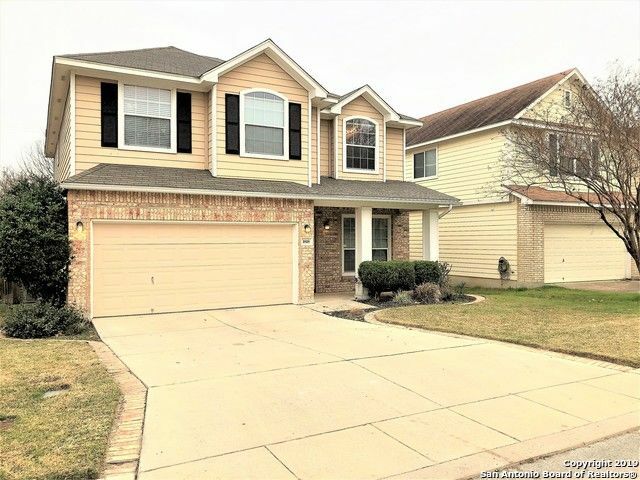 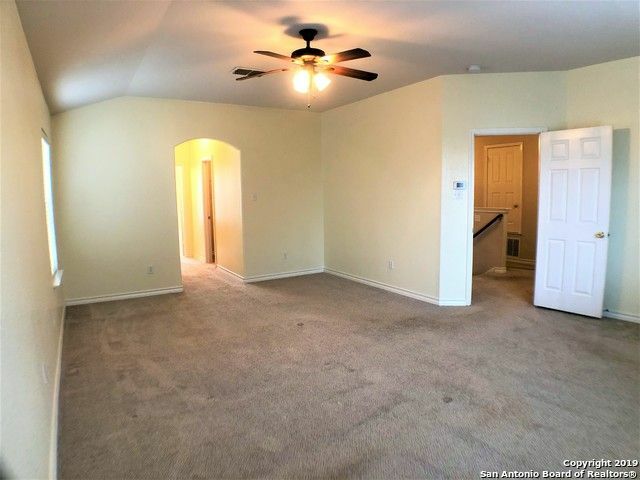 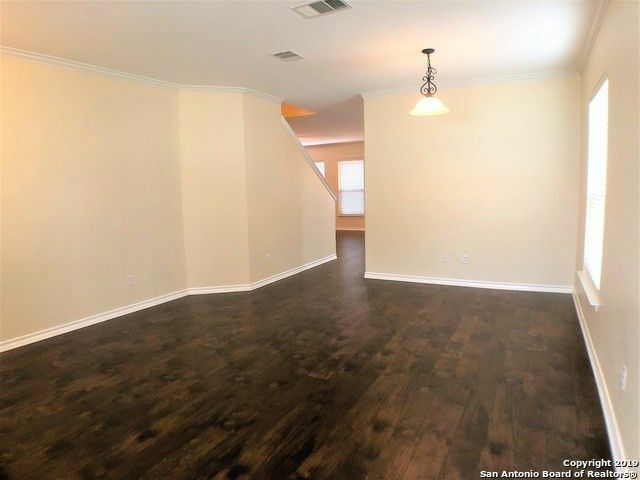 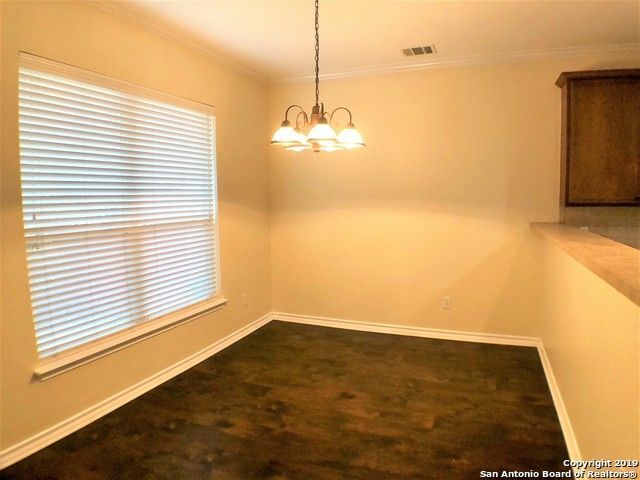 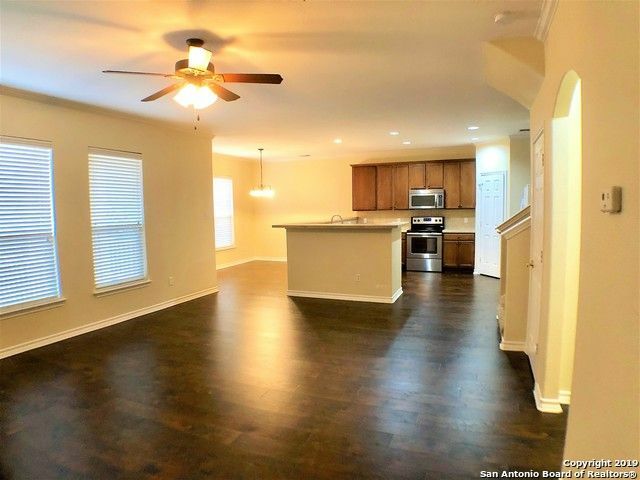 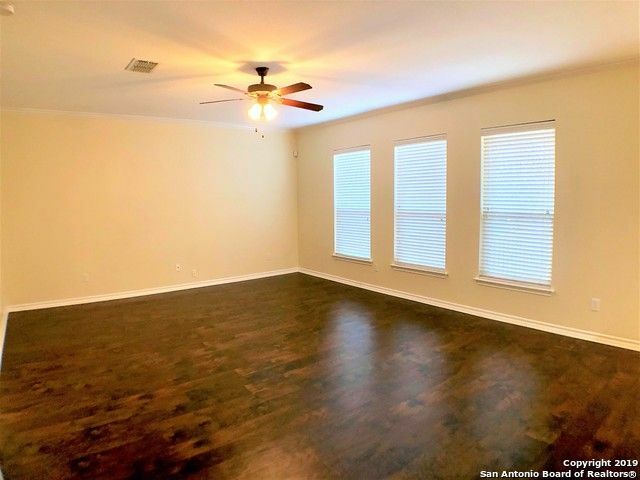 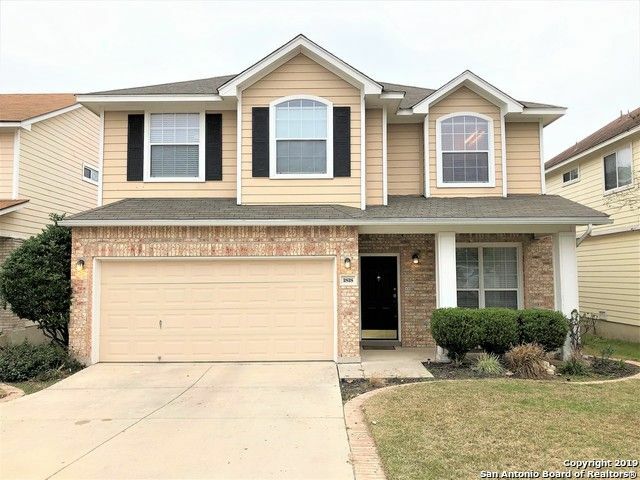 This Move in ready home features 4 beds/2.5 baths, 2609 sq ft living space, NEUTRAL PAINT, BLINDS, & CEILING FANS throughout. 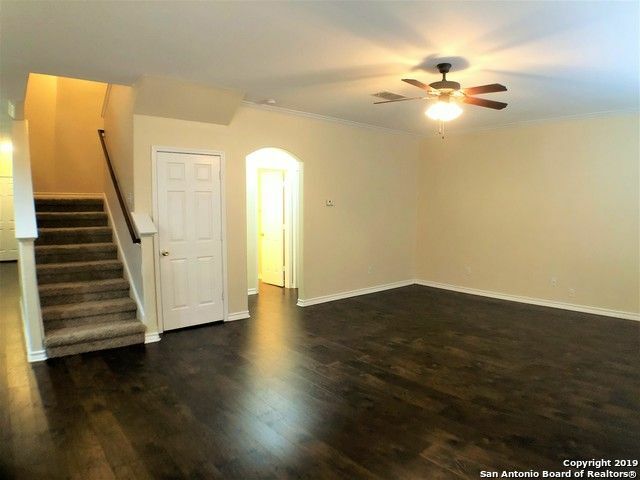 The entry way opens to a spacious family room leading to dining room & kitchen. 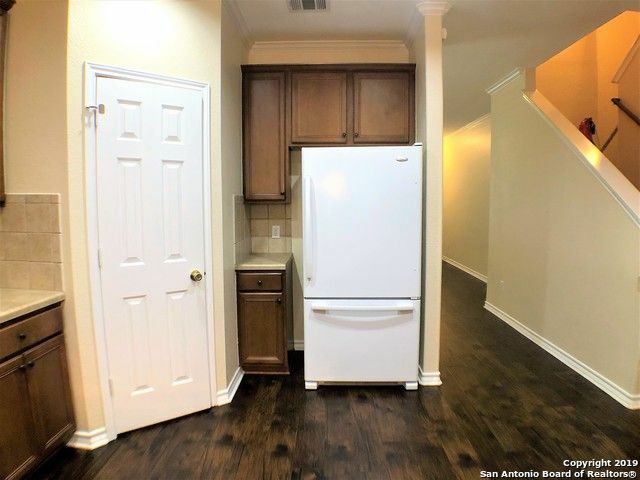 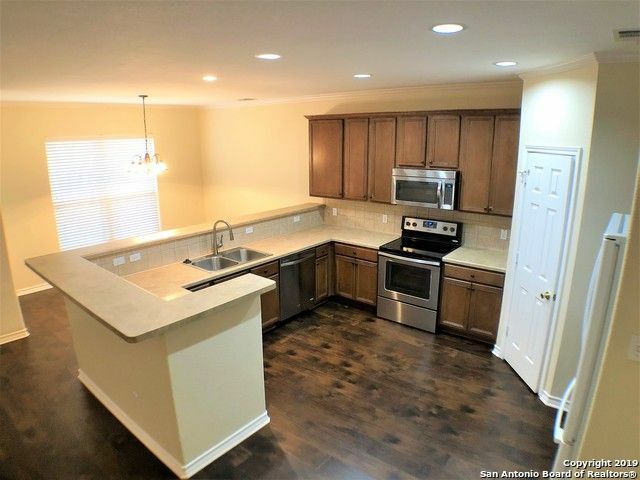 Its kitchen comes w/ breakfast bar, stainless steel appliances, & plenty of storage space. 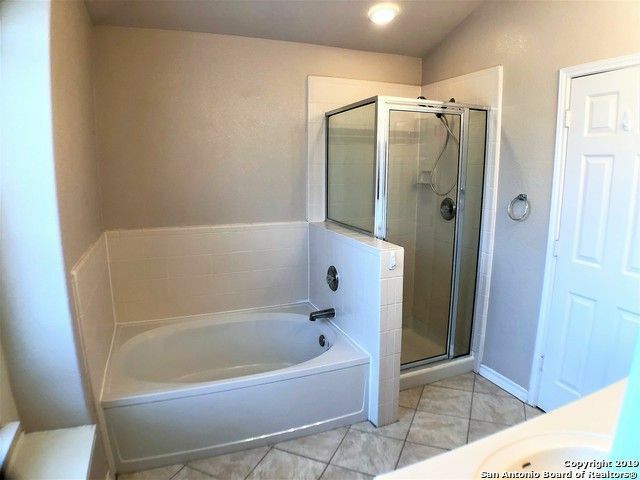 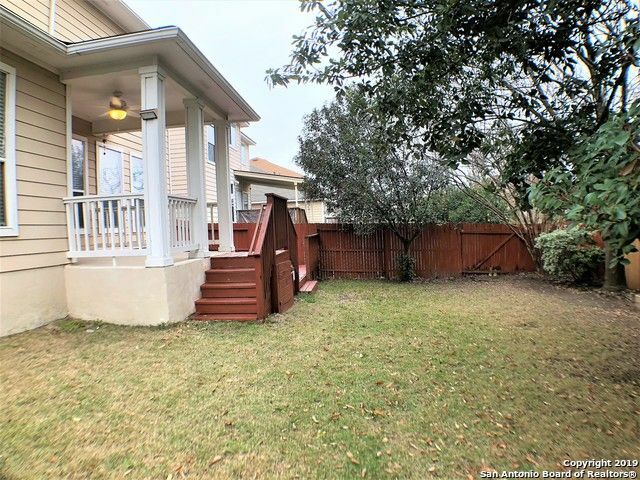 This immaculate house has a large masters bedroom, walk in closet, & separate tub/shower. 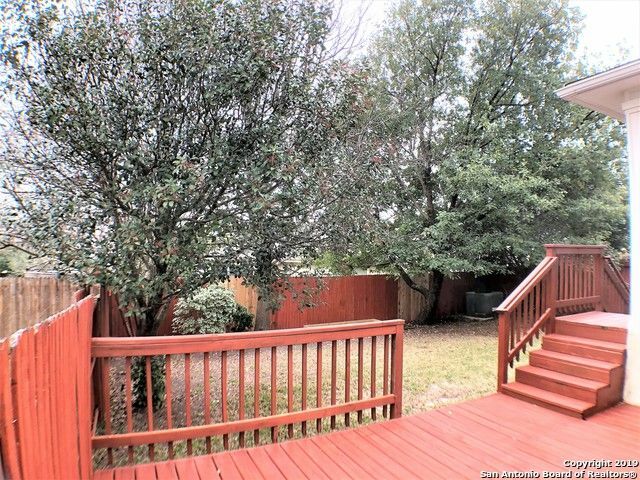 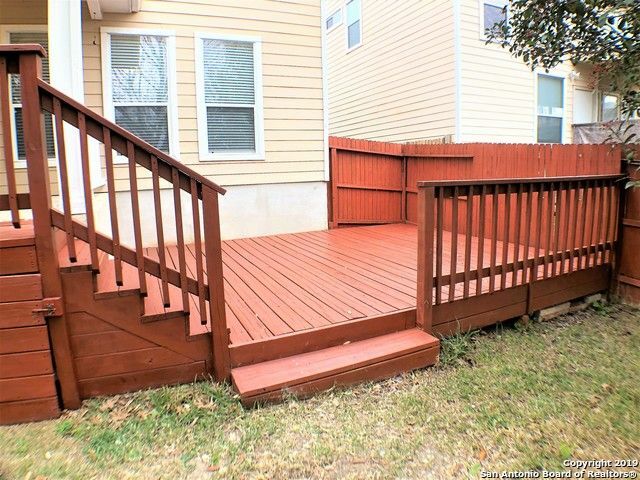 Its good-sized yard and huge deck is perfect for entertaining. 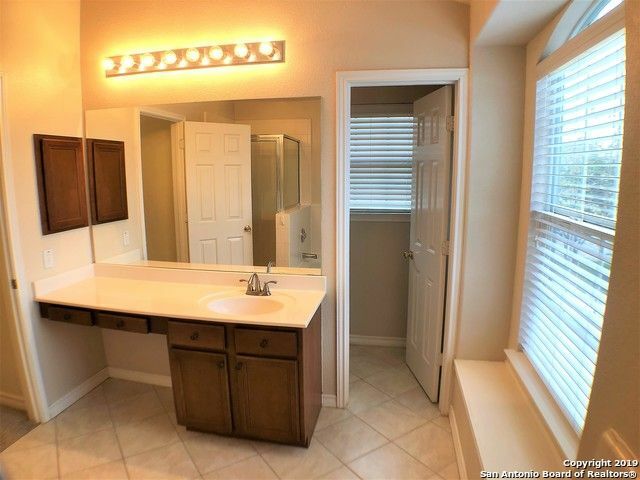 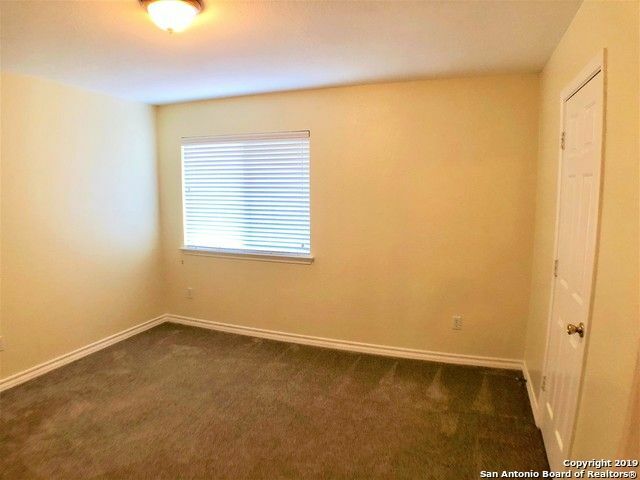 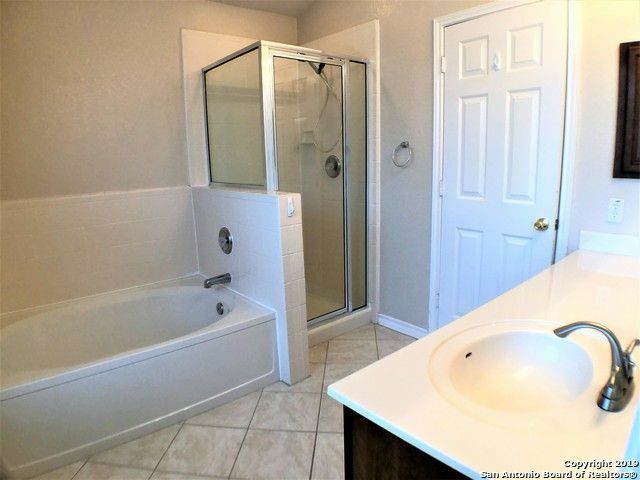 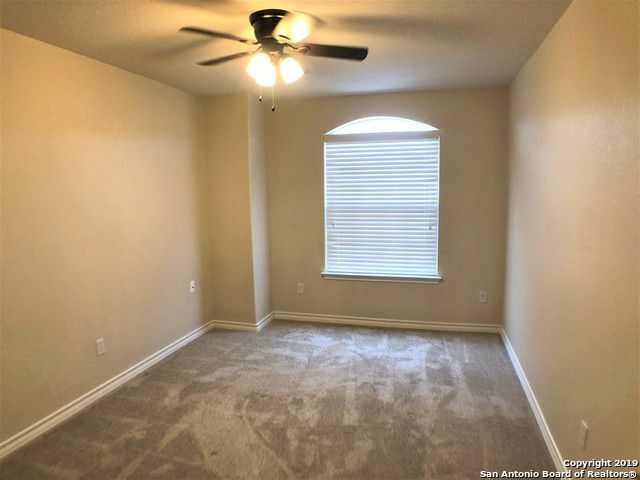 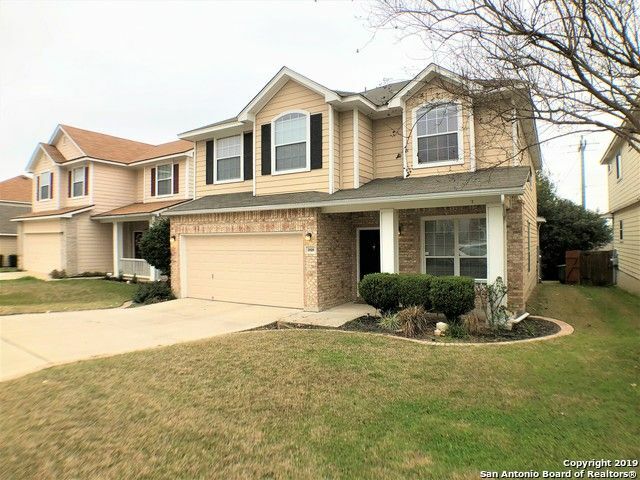 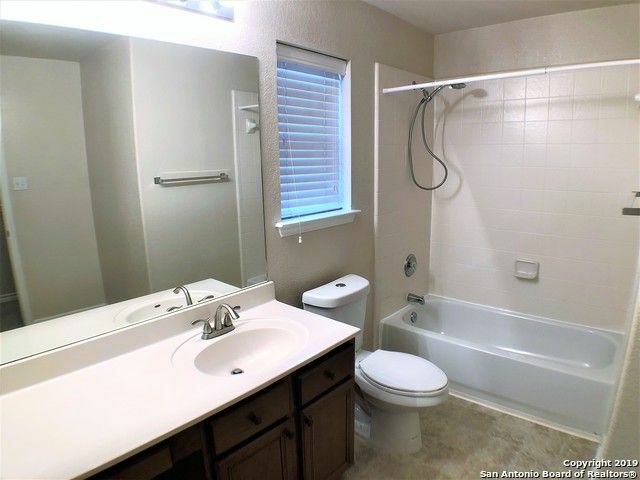 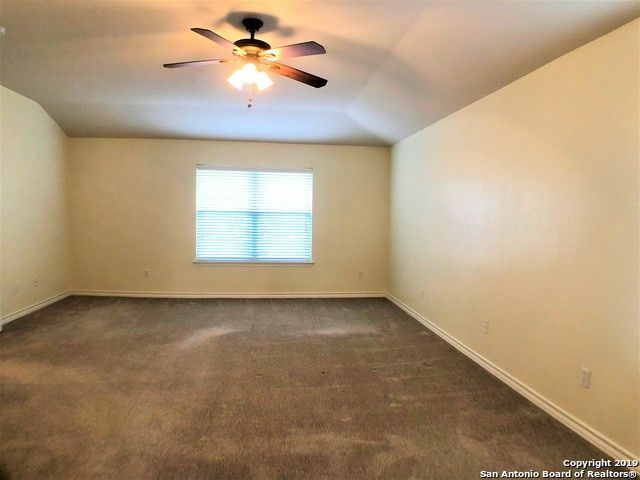 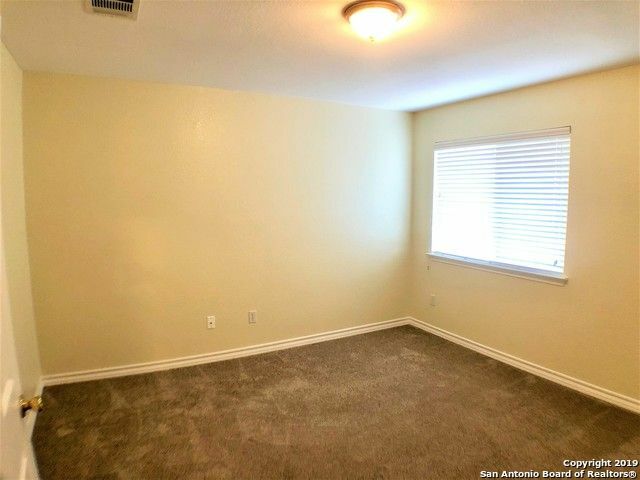 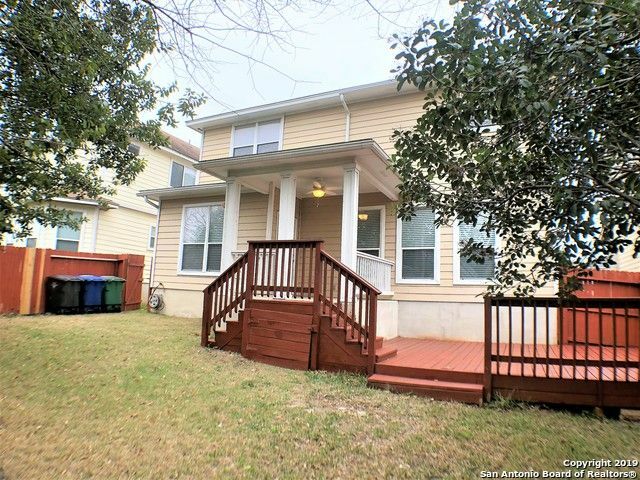 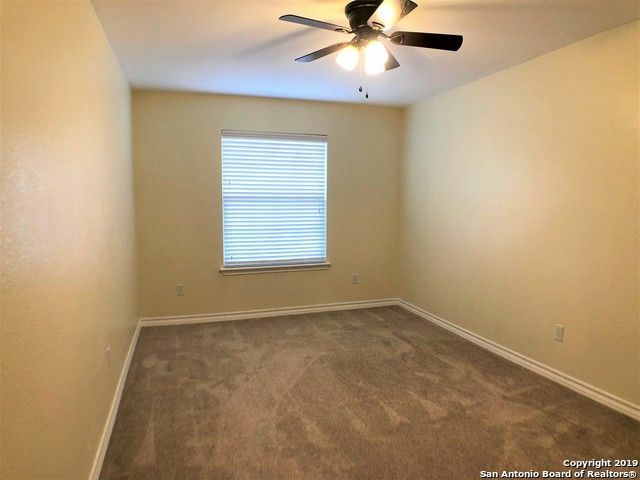 Quick access to 151, 410, 1604, just minutes to Lackland AFB.